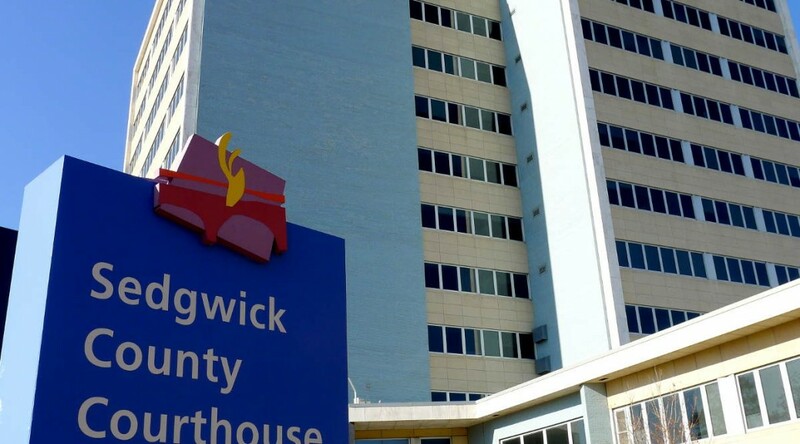 Sedgwick County government trimmed spending on health. What has been the result so far? During last year’s Sedgwick County budget hearings, there were warnings that trimming spending on health would decimate the health department’s ability to provide services. But after six months, that hasn’t been the case. 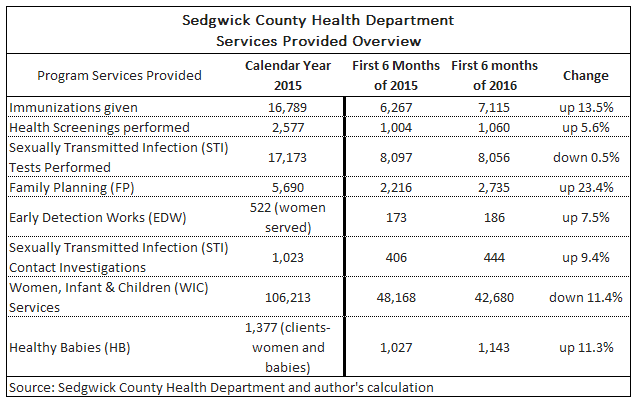 Sedgwick County Health Department services provided. Click for larger.